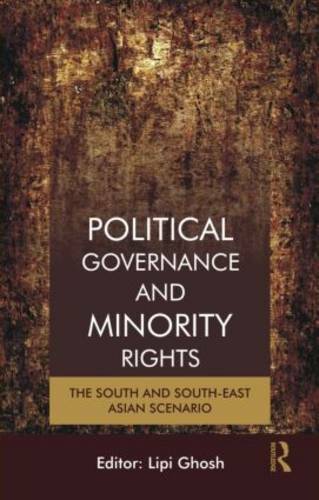 This volume brings together a collection of essays analysing the current scenario in South and Southeast Asia with respect to the position of minority groups. Based on an in-depth investigation of some of the lasting minority-majority conflicts of the post-colonial period in countries that often escape comparison, the articles are a rich and critical exposition of the social, economic, cultural and political dimensions of these struggles. The central question being addressed is that of community rights in the modern nation-state and how these are being understood by the two concerned parties and, where and when, thereof, a situation of conflict arose.